FREE WATER TESTING! FREE SECOND OPINIONS! FINANCING AVAILABLE! Land O’ Lakes Water Treatment provides a full range of water treatment services and products for your home and well. We are located in Land O’ Lakes, FL, and have served the area for nearly 40 years with water softening equipment and treatment solutions. We have come to know the unique properties that plague homeowners in our area with hard water deposits, and we aim to help you with simple treatment options that reduce the amount of stress on your home and appliances. Land O’ Lakes Water Treatment services Pasco and Hillsborough counties. We are familiar with well water treatment as well as traditional city/county water treatment, so we are sure to have a product or service that meets your needs. 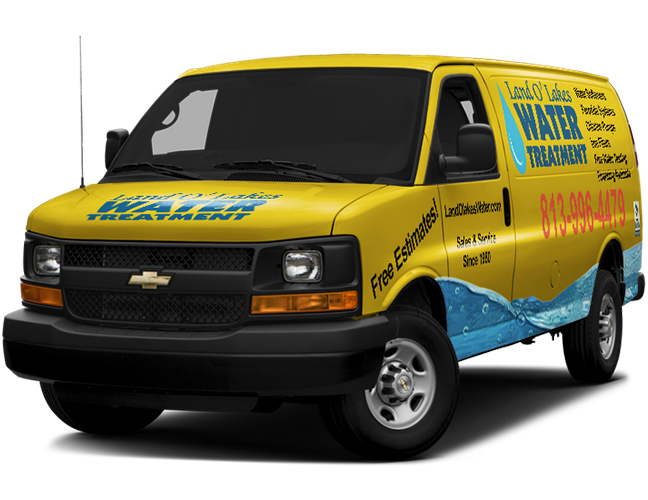 Our goal is to make your water easier on you and your household.